Dan Riesser Archives - Horror News Network - The Horror News You Need! 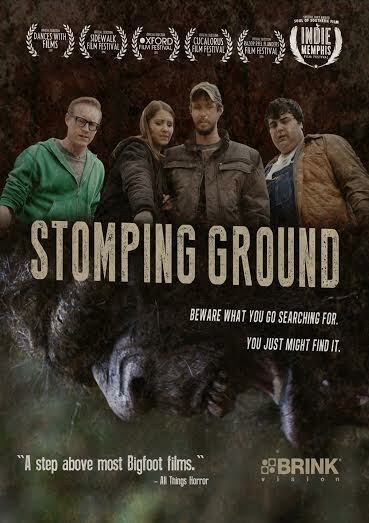 Stomping Ground is an independent horror-comedy about Bigfoot from director Dan Riesser, former producer of E!’s The Soup. John Bobek, Tarah DeSpain, Jeramy Blackford and Justin Giddings star, with a special appearance by Theresa Tilly (The Evil Dead).